While enjoying the gorgeous tropical land scapes, powder-soft white sands and private lagoon waters take note of all the beautiful animals of Hawaii. 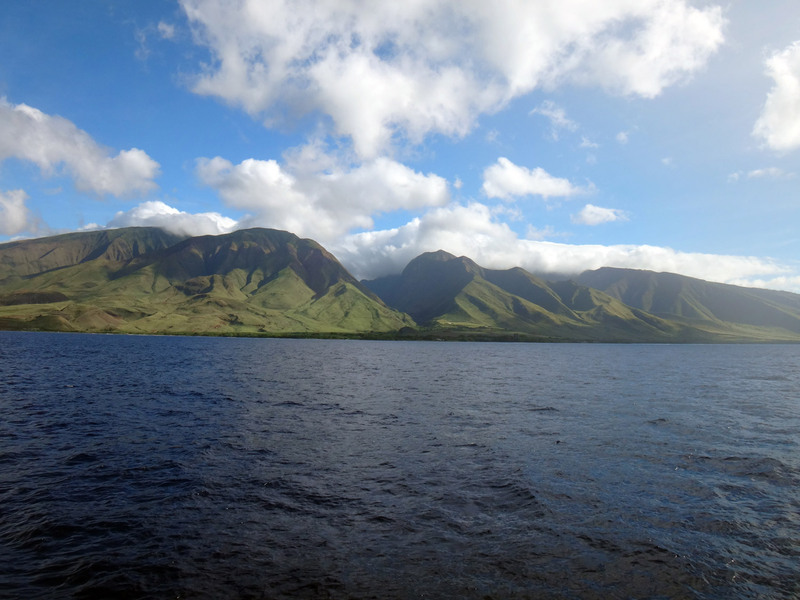 The Islands have the most isolated and diverse landscapes in the world. Therefore, is the home to the most diverse and unique animals. The Hawaiian Goose “NeNe” is the official bird of Hawaii. They are the worlds rarest geese and believed to be 500,000 years old. 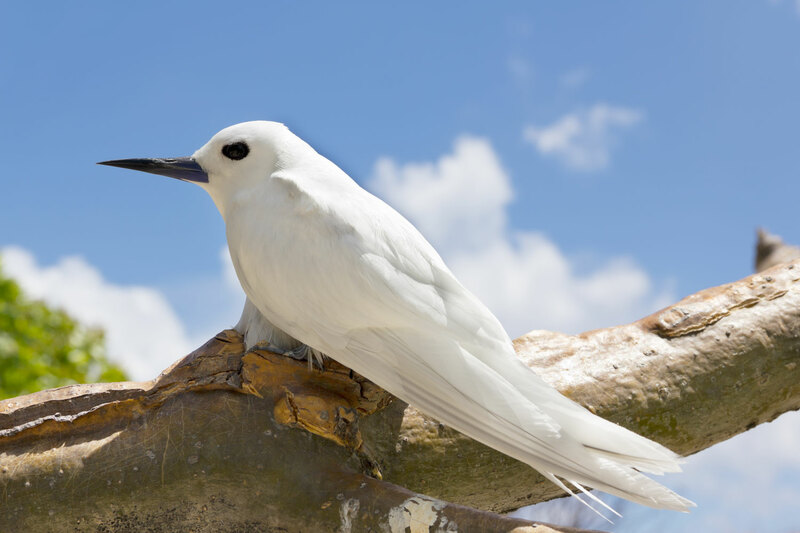 Marriott’s Ko’Olina is thirty minutes from the State Capital, Honolulu, where the “Manu o ku” White Fairy Tern likes to hang out. 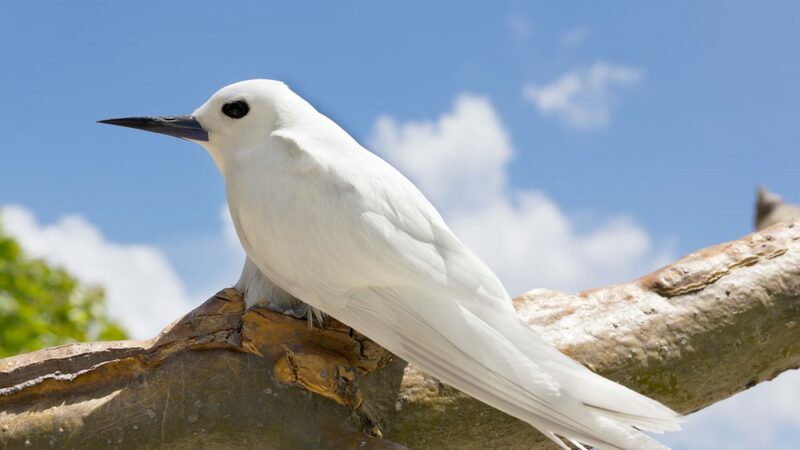 These solid white sea birds have large black eyes and where first spotted in Oahu in the ’20s. The Java Sparrow “Manu li’ili’i” was introduced to Oahu in the ’60s and have small pink beaks, black heads and gray feathered bodies. Hawaiian Hoary Bats “ōpe’ape’a” are one of only two mammals native to the Hawaiian Islands and are an endangered subspecies. The second is the Monk Seal “llio holo i ka uaua” which means “dog that runs in rough water”. You can spot this cute creature catching some rays on the beach. Respect their space, they are the rarest species on Earth and are only found in Hawaii. That is probably why it is the state mammal. Did you know Hawaii does not have squirrels? But they do have the Mongoose “lole manakuke” similar in looks and mischief. The Hawaiian language has only one word for lizards of any kind “Mo’o”, known as the guardians. The Gold Dust Day Gecko can be found all over Oahu. They are small bright green with red stripes and gold spots. If you handle these unique creatures wash your hands after. The larger version is called the Giant Day Gecko similar in color and should not be handled, they may bite. Of course, you can visit Honolulu Zoo and Sea Life Park Hawaii to encounter amazing animals. 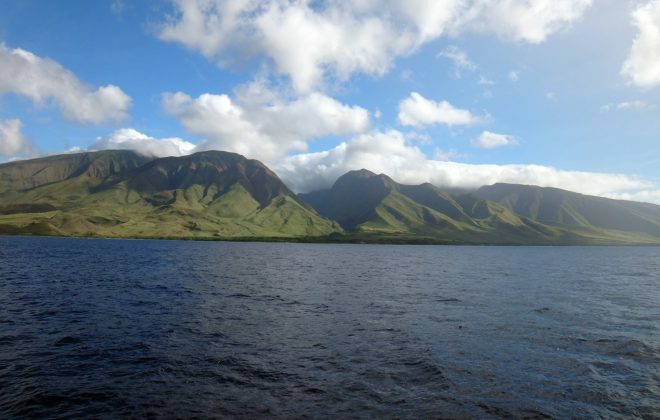 Yet, there is nothing like sighting magnificent Humpback whales, dolphins, turtles and so much more in there natural habitat while visiting and exploring O’ahu. Snorkel with the Hawaiian Green Sea Turtle “Honu”. Remember to respect these unique and beautiful creatures, it is illegal to touch them. The critically endangered Hawksbill Sea Turtle swims the coral reefs and eat sponges. Thirteen species of dolphins “Nai’a” swim the waters of Hawaii. 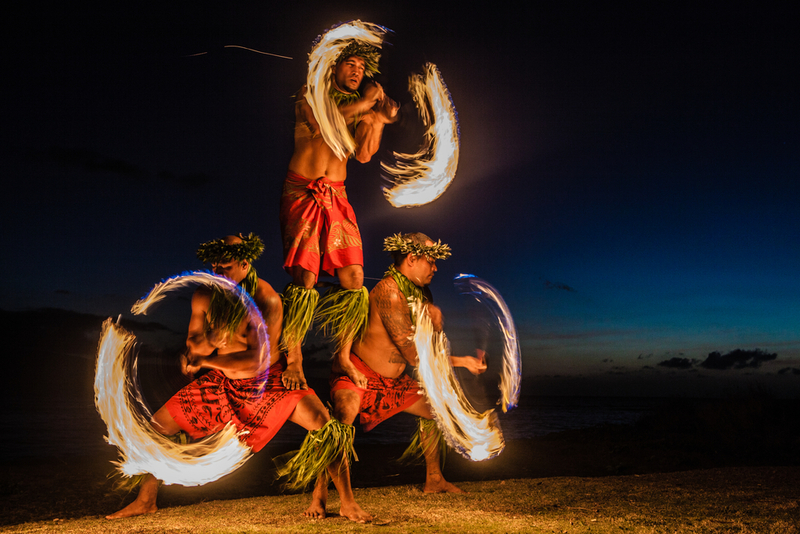 The most common jump and spin right out of the water, the Hawaiian Spinner! A must-do is take a Dolphins tour and swim with the dolphins in their natural habitat. Tours are also available for Nature lovers and Island enthusiast.